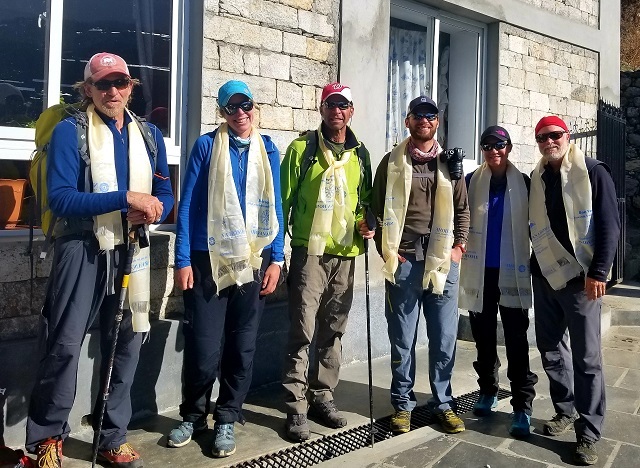 A huge congratulations to this team for completing the Everest Base Camp Trek and Lobuche climb today. This has been an amazing and challenging expedition. We have seen the cutest red cheeked children, the world’s highest mountains, and some good looking chocolate cake slices. We are fortunate to have embarked on this adventure and learned more about the world, one another, and ourselves. 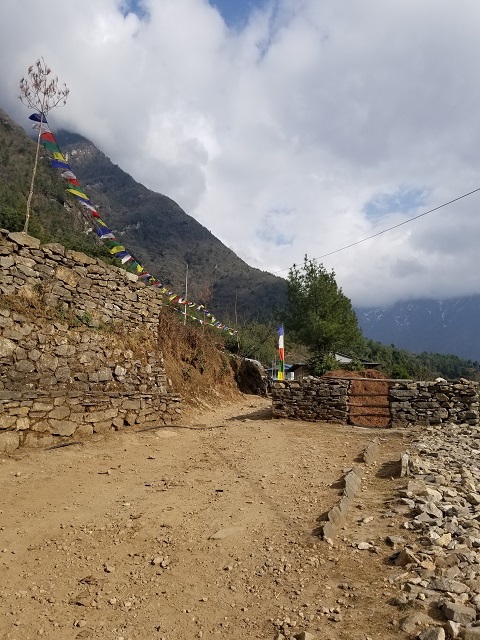 As we pulled into Lukla this evening, after many miles and long days, I realized how grateful I am for the positive energy of this team and the Nepali people who supported us along the way. 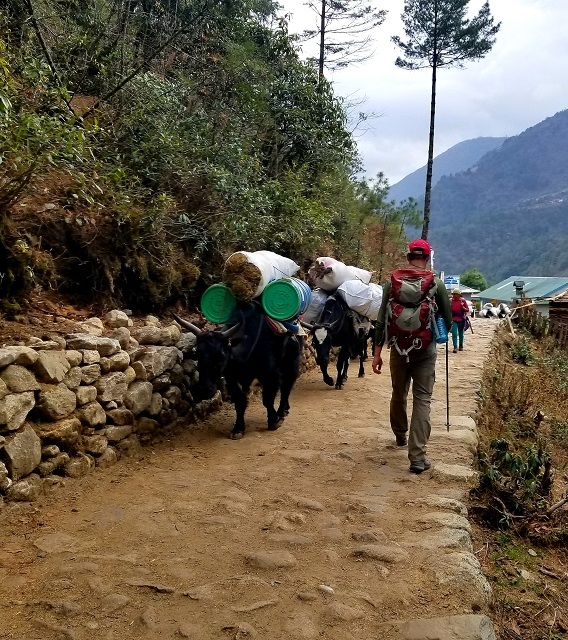 We passed Zopkeos and porters with huge loads on their backs all working to make the trekker’s and climber’s experiences more enjoyable with coca cola, clean towels, and so much more. 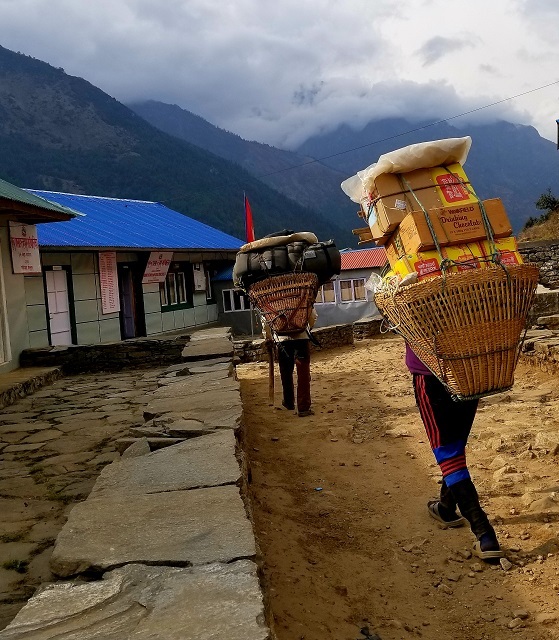 Sometimes people come to Nepal for the mountains, but the generosity and hospitality of the Nepali people is what everyone remembers.